There are also some wild truffle and truffle-like mushrooms in Finland. Find information about them. 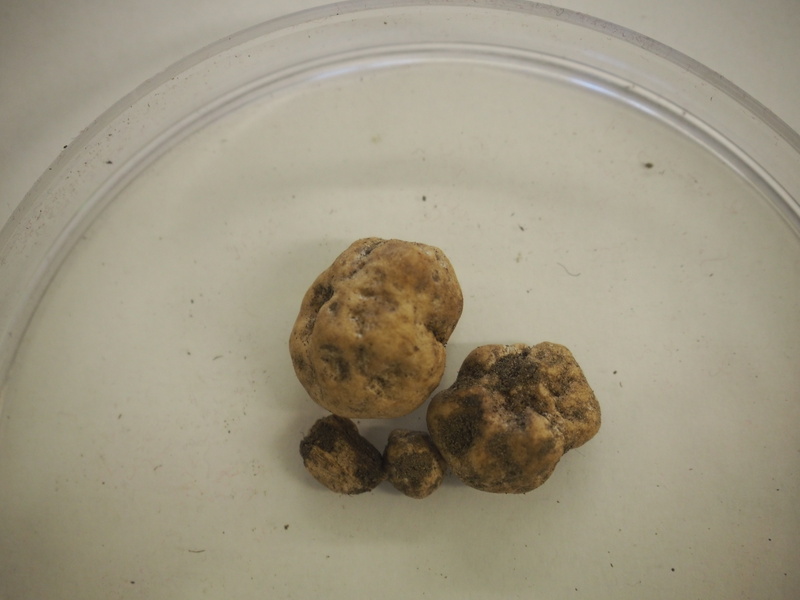 Juva Truffle Center is an active player in the world wide truffle research network. Waad Krouna, who worked at Truffle center, has created magnificent truffle inspirated art. 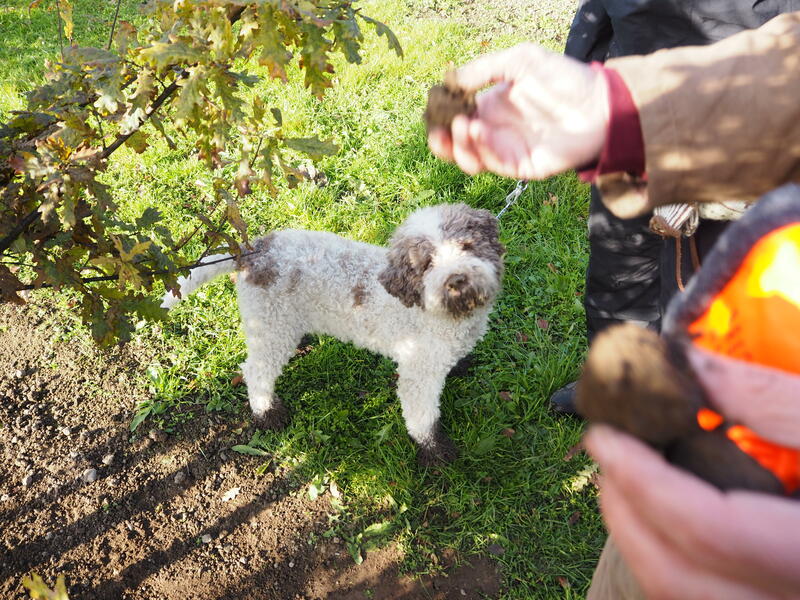 Welcome to Juva Truffle Center. We have open doors every Thursday and Friday from 29th of June between time 11 – 14. 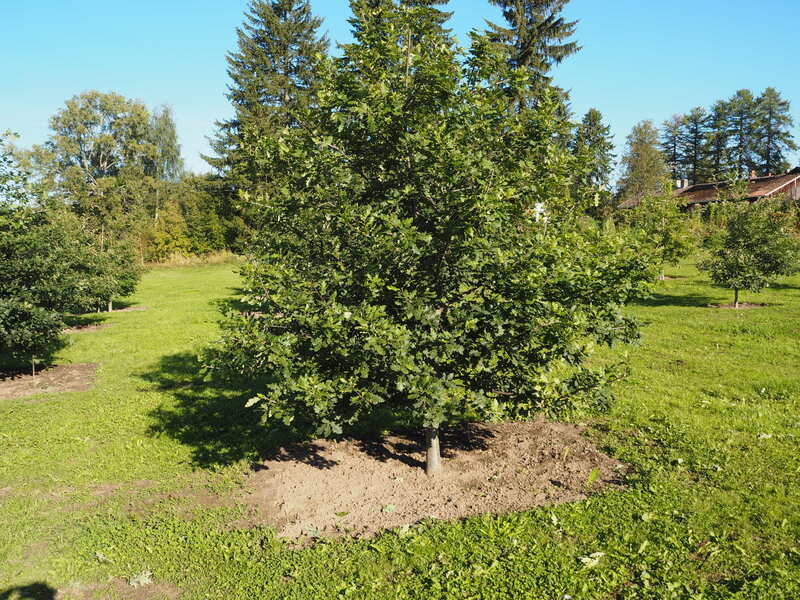 During that time JTC employees will introduce JTC activities and answer the questions concerning truffle cultivation in Finland and its benefit to rural area. 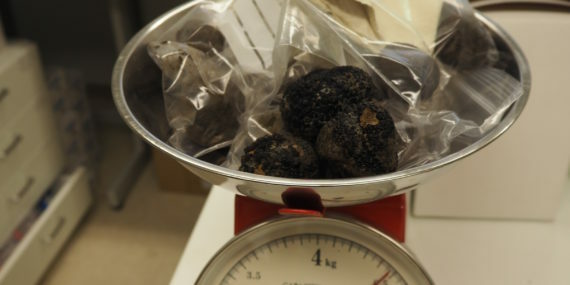 Cultivated truffles from Juva Truffle center. We also participate every year the Municipality of Juva Summer Kesäkarkelot. 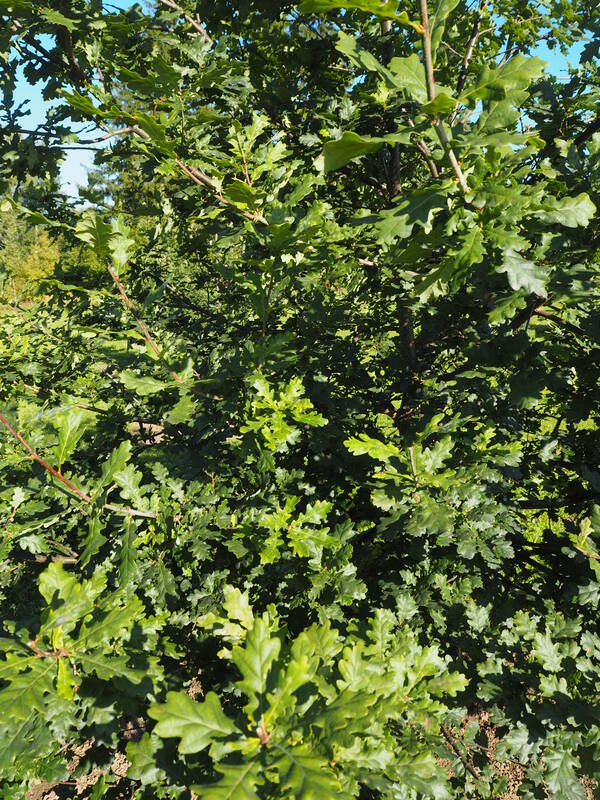 In this day the residents and the guests of Juva will have a unique possibility to see truffle mycorrhizae in the roots of the oak seedlings under the microscope and to take part at a competition, the winner of which will be rewarded with an inoculated oak seedling with truffles or a truffle product.